This book examines the writing of David Foster Wallace, hailed as the voice of a generation on his death. Critics have identified horror of solipsism, obsession with sincerity and a corresponding ambivalence regarding postmodern irony, and detailed attention to contemporary culture as the central elements of Wallace's writing. 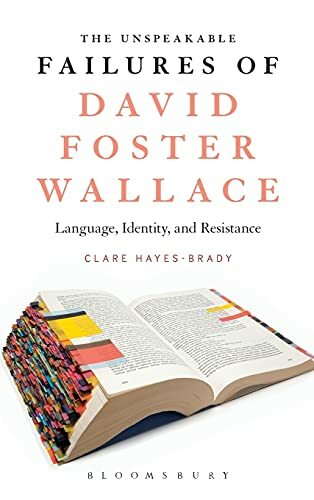 Clare Hayes-Brady draws on the evolving discourses of Wallace studies, focusing on the unifying anti-teleology of his writing, arguing that that position is a fundamentally political response to the condition of neo-liberal America. 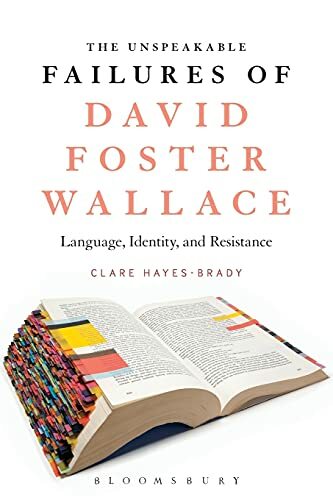 She argues that Wallace's work is most unified by its resistance to closure, which pervades the structural, narrative and stylistic elements of his writing. Taking a broadly thematic approach to the numerous types of 'failure', or lack of completion, visible throughout his work, the book offers a framework within which to read Wallace's work as a coherent whole, rather than split along the lines of fiction versus non-fiction, or pre- and post-Infinite Jest, two critical positions that have become dominant over the last five years. While demonstrating the centrality of 'failure', the book also explores Wallace's approach to sincere communication as a recurring response to what he saw as the inane, self-absorbed commodification of language and society, along with less explored themes such as gender, naming and heroism. Situating Wallace as both a product of his time and an artist sui generis, Hayes-Brady details his abiding interest in philosophy, language and the struggle for an authentic self in late-twentieth-century America.